The flag of Azerbaijan has been raised at the Memorial Complex of Sapoune Mount in the Crimea. 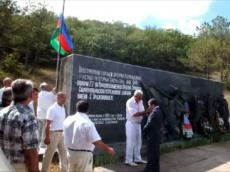 The Memorial Complex was installed in honour of the 77 Azerbaijanis of the Azerbaijan division, who were killed during the liberation of the city of Sevastopol. Azerbaijani ambassador to Ukraine Eynulla Madatli attended the ceremony. As a part of the visit to the Crimea, the ambassador met Prime Minister Anatoly Mogilev in Simferopol, who invited the Azerbaijani businessmen to take part in the 3rd International Black Sea Economic Forum to take place in the historic Livadia Palace in Yalta in October. “Azerbaijan attaches great importance to developing bilateral ties with the Crimea, which has enormous potential and investing opportunities. 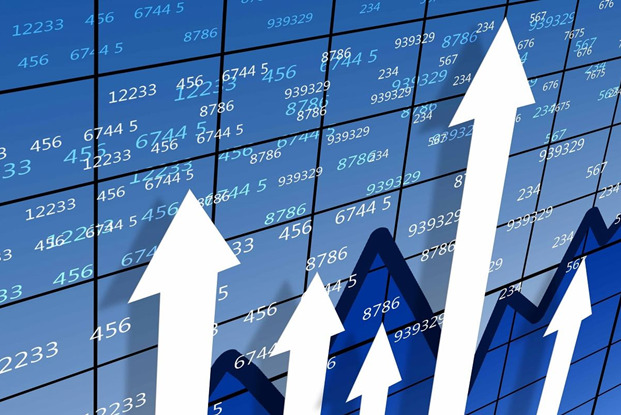 Our investors are keen to work in the Crimea,” the ambassador added. The Azerbaijani ambassador also met with Sevastopol region governor Vladimir Yatsuba to discuss ways of establishing good relations with the regions of both sides. Sapoune Ridge was an arena of furious fights during Sevastopol defense in 1941-1942 and during Sevastopol liberation in 1944. At the top of the ridge located memorial complex in the memory of soldiers, who liberated Sevastopol during WWII. Heroic events of those days found its reflection in the diorama painting `Sapoune Ridge assault on the 7th May 1944`. On the territory of the complex exhibition of soviet weapon of that time: tanks, canons, mines etc. On the slopes of the ridge is a monument to soldiers of 77th division who died during assault of invaders` positions. In the park you will see Glory monument with the names of regiments and navy participated in liberation of Sevastopol. Also can`t be not mentioned that here was Lord Raglan`s viewpoint from where he witnessed the Charge of the light brigade.